We are known as one of the prominent Essential Oil Exporters and Suppliers, based in India. The Essential Oil, offered by us, is available in a wide variety that is known for its high quality standards and excellent nutritional value. 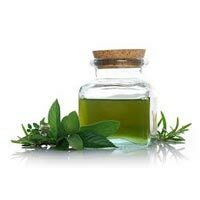 The assortment of our Essential Oil encompasses Peppermint Oil and Spearmint Oil. 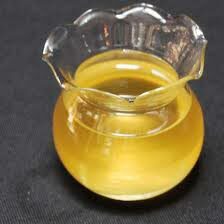 The Essential Oil is procured from the reputed sources to ensure its reliability. Our Essential Oils are offered at reasonable prices.